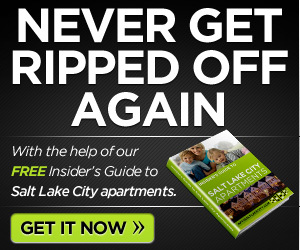 Looking for apartment rentals in Salt Lake City is a great adventure. There is so much to see and do here that you won’t have time for boredom. These three communities offer apartments with great rental prices, lots to do and each one is only minutes from downtown. Downtown, the oldest district in Salt Lake City, was settled by Mormon pioneers in the 1840’s. 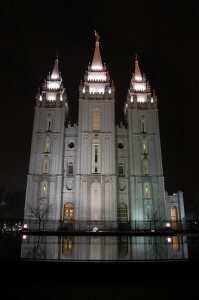 Temple Square is the most well-known attraction in the area. 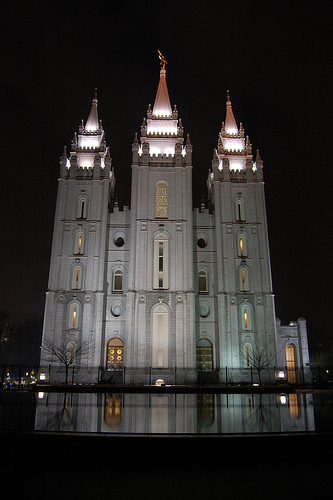 There are historical sites everywhere and information on them is found at the Visitors Center on Temple Square. Some include the Salt Lake Temple and the magnificent grounds that surround it, the Beehive House (which was Brigham Young’s residence), and the Joseph Smith Memorial Building, formerly the elegant Hotel Utah. Most attractions offer free admission. Shopping and fine dining abounds in the area as well. East Central has a lot to offer. My favorite place to go in this area is the Gilgal Sculpture Garden created by Thomas Battersby Child Jr. in the mid-twentieth century. Tucked behind homes and businesses many passersby are unaware it exists at all. Gilgal Sculpture Garden has 12 original sculptures and over 70 stones engraved with scriptures, poems, and literary texts. As a whole, Gilgal Sculpture Garden is significant as the only identified “visionary art environment” in Utah. Admission is free. East Bench is a fairly affluent Salt Lake City neighborhood and is also called “The Foothills.” The University of Utah is prominent here. Visitors and residents will find plenty to do in East Bench. There is the Hogle Zoo, Red Butte Garden and Arboretum, and This is The Place Heritage Park. Plus, the university has wonderful museums and offers fantastic cultural events and activities. There are many distinct neighborhoods in Foothill. Country Club, which is near the Salt Lake Country Club, the eastern side of Sugar House, Oak Hills, Donner Park, the Harvard-Yale Neighborhood, where many streets are named after schools, St. Mary’s Park, and the Devonshire Neighborhood near the H-Rock (a large rock with the letter H painted on it). No matter what you like to do for fun and relaxation, you are sure to find in it here. 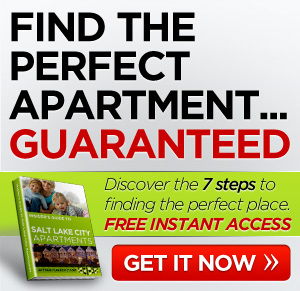 Looking for apartment rentals in Salt Lake City neighborhoods like these can really shave time off your search because these are some of the best places the area has to offer.